This morning, Morgan Hill detectives will be giving a press conference to announce that 15 year old Sierra Lamar, who disappeared from her home on March 16, has been murdered. In custody currently for Sierra’s murder is Antolin Garcia-Torres, 21, of San Martin who was booked at Santa Clara County Jail on suspicion of murder and kidnapping, said sheriff’s Sgt. Jose Cardoza. The suspect attended Central High School in Morgan Hill and does not have a serious criminal history except for a 2009 arrest for resisting arrest, KTVU-TV reported. 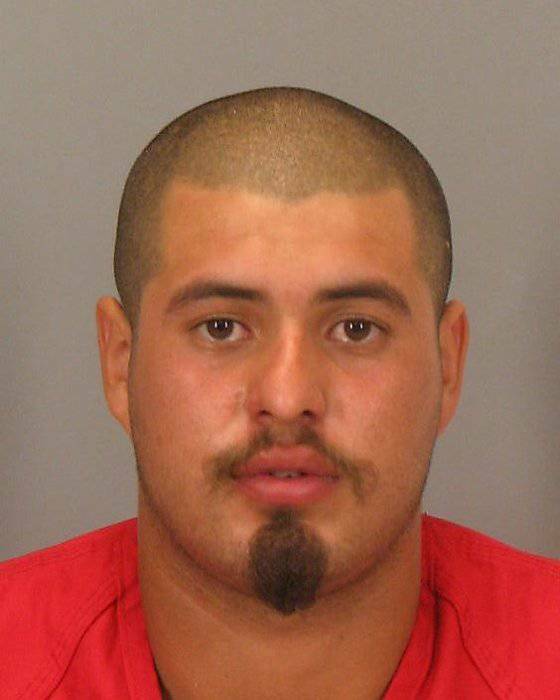 He had worked at a Safeway store on Tennant Avenue in Morgan Hill where he was arrested at about 6 p.m. In early May, Santa Clara County Sheriff detectives released a picture of a red Jetta with a black hood in order to generate tips, but the vehicle had already been impounded. Sources inside the investigation have confirmed forensic tests indicated Lamar had been in the vehicle. A news conference is scheduled for this morning. Please check back to www.blinkoncrime.com for updates.